Enough time to preserve again – hooray! 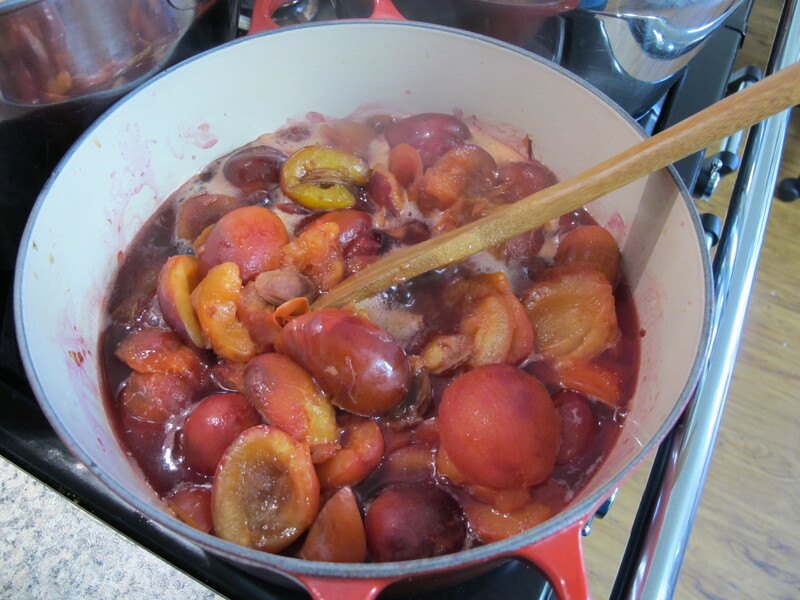 The very busy times of the last four weeks have abated just a little so today was able to get to working with the two large buckets of plums we’d been given. They mostly made their way into the dehydrator; once dried they are a stunning addition to a home made muesli or biscuits. You can never have too much Worcestershire sauce and so there is a 6 litre batch on the go. I love the aroma of it as it cooks. Don’t know if the neighbours feel the same way – you can smell it right out at our gate. 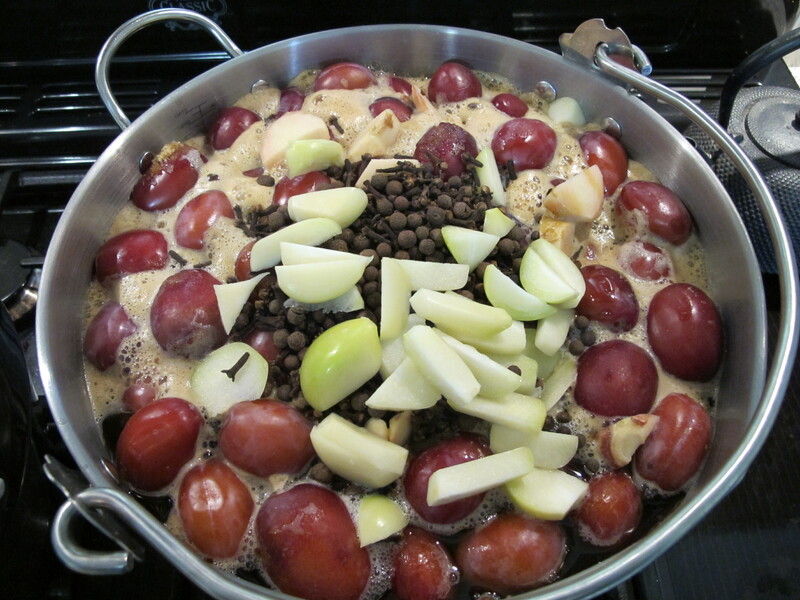 I stewed a goodly number too – plum pie or crumble for dessert tonight for sure. 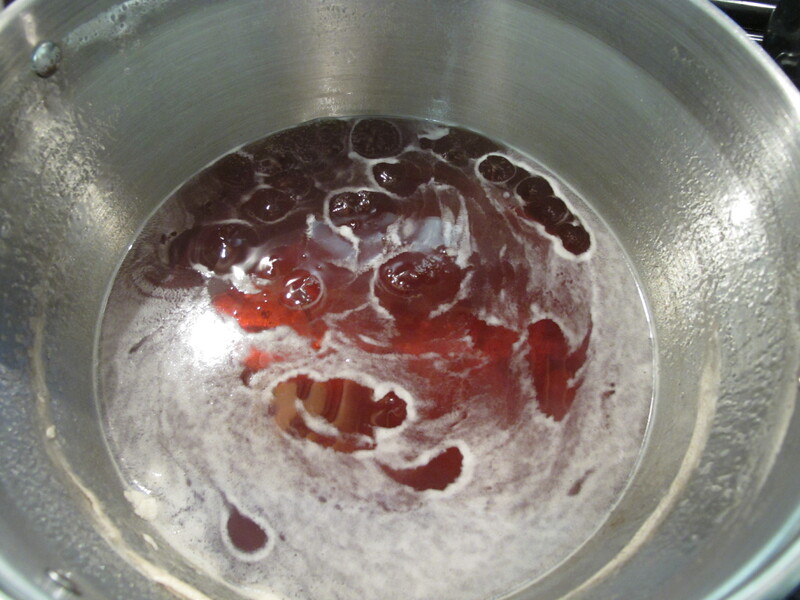 I was quite happy with a quince/apple/nashi jelly I made this morning – the nashi seems to have added almost a floral edge to it. Pity I can’t remember the exact quantities I used of each. Oh well, just have to do it again. 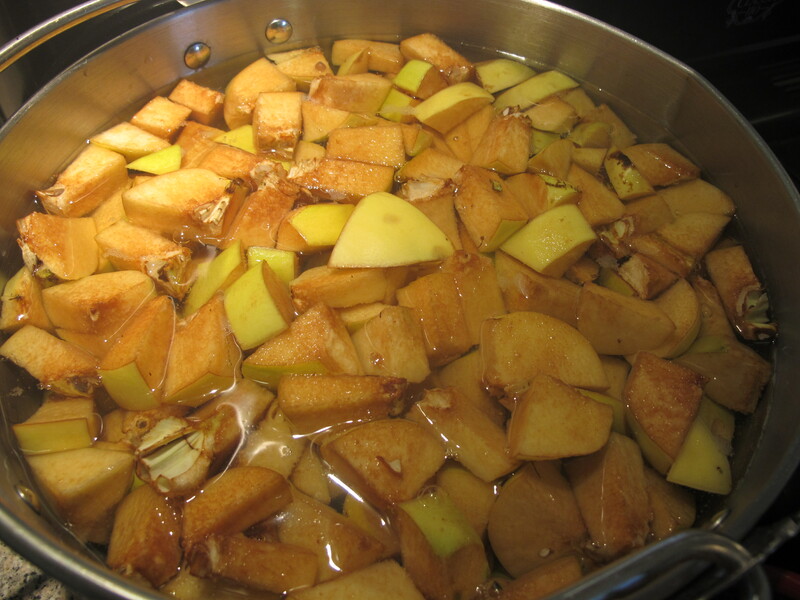 With the remaining quinces there is quince jelly in the making, that quintessentially autumn delight. Yum. If you cure your own bacon, try using a touch of this instead of maple syrup – it’s far nicer (and cheaper). It’s great to be back in the kitchen and can’t wait for al the autumn and even winter produce to come in. There’s always something to preserve thank goodness! When is a cooking school not a cooking school?